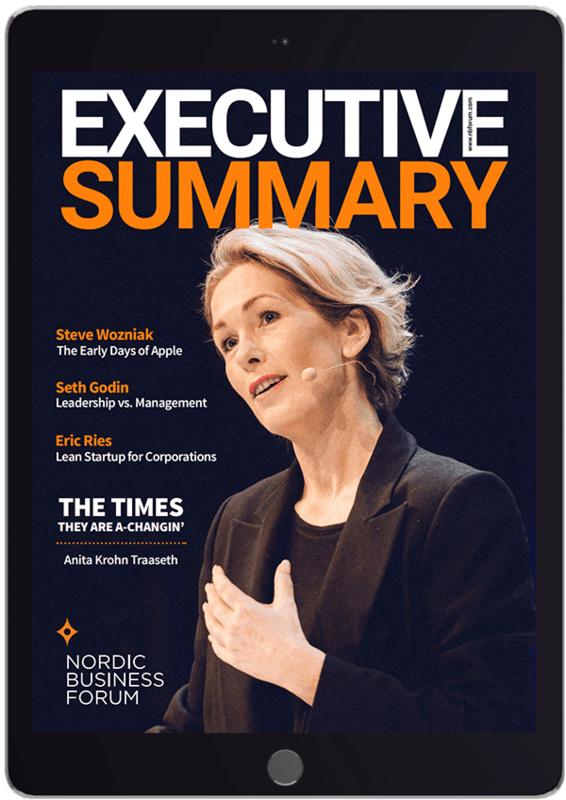 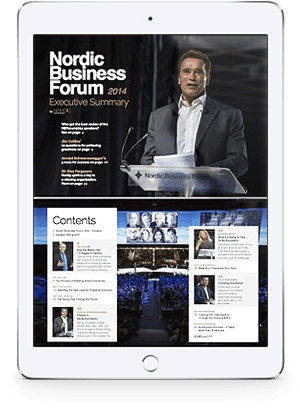 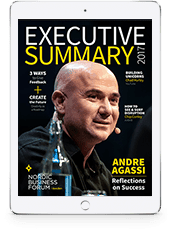 The summary magazine takes you through the presentations and offers you the key points and insights from Nordic Business Forum 2018 speakers including founder of Whole Foods Market John Mackey; social psychologist and author Amy Cuddy; management author Marcus Buckingham, and many others! 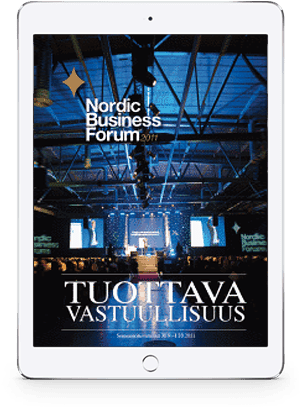 Nordic Business Forum Sweden and Norway summary magazine includes the insights from the pioneer of the Lean Startup Movement Eric Ries, the inventor of the Business Model Canvas Alex Osterwalder, author of 18 bestselling books Seth Godin, CEO Anita Krohn Traaseth, author of the Corporate Startup Dan Toma, author Cheri Tree and founder and chairman of Collector and Collector bank Lena Apler. 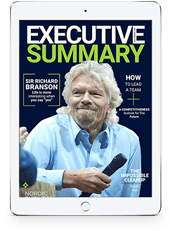 Ideas are the most valuable thing you can get from an event. 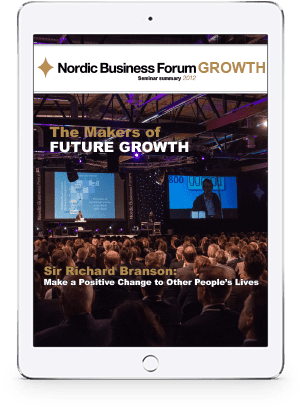 That is why we have wanted to store a compilation of the great ideas and quotes our speakers have shared over the years. 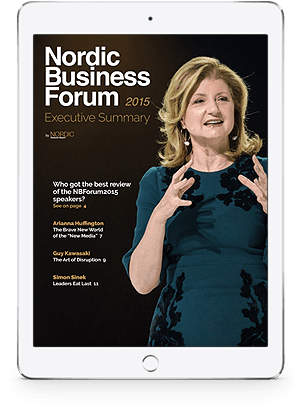 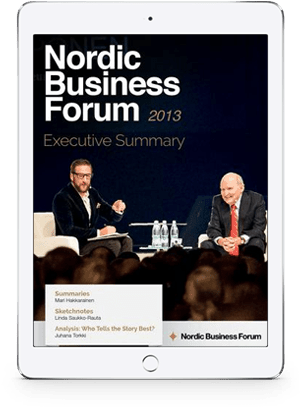 Our Event Summaries take you through Nordic Business Forum conferences. 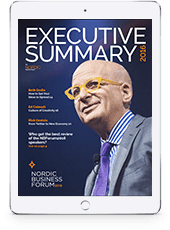 See who we have had speaking and what have been the hottest topics. 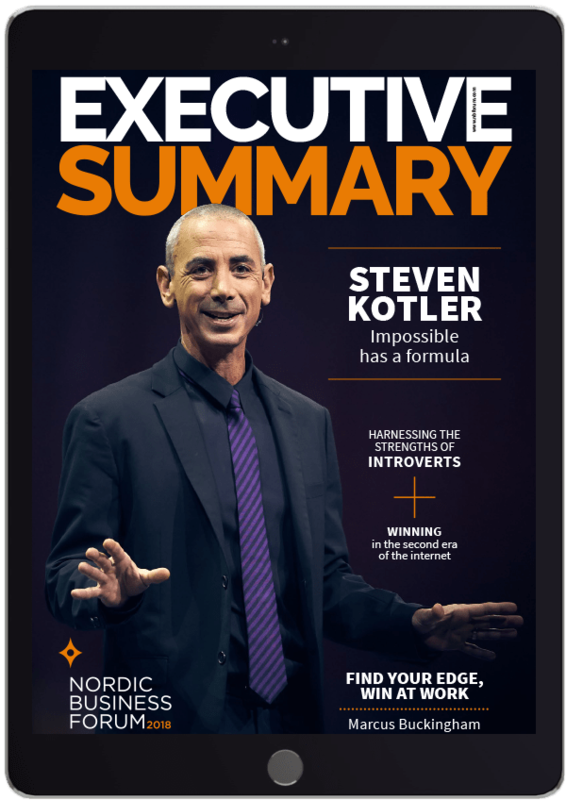 And most of all, keep an eye on the ideas that help you reach the next level.